After being out of service for almost an entire day, Microsoft’s Bing search engine was again found functional yesterday. Initially it was assumed that the outage had something to do with the permanent banning of the service, like a number of other American internet companies over the last decade or two. However, the fact that it became accessible once again suggests otherwise. The issues started surfacing a couple of days ago when Internet users in China began complaining about not being able to use the search engine. The users outside China, on the other hand, were having no problems in using it. Microsoft itself didn’t reveal much about it and just acknowledged that the service wasn’t accessible at that time in China. Financial Times had an interesting aspect to reveal though, that the China Unicom (a state-owned telecom) confirmed that the shutdown order came directly from the government. 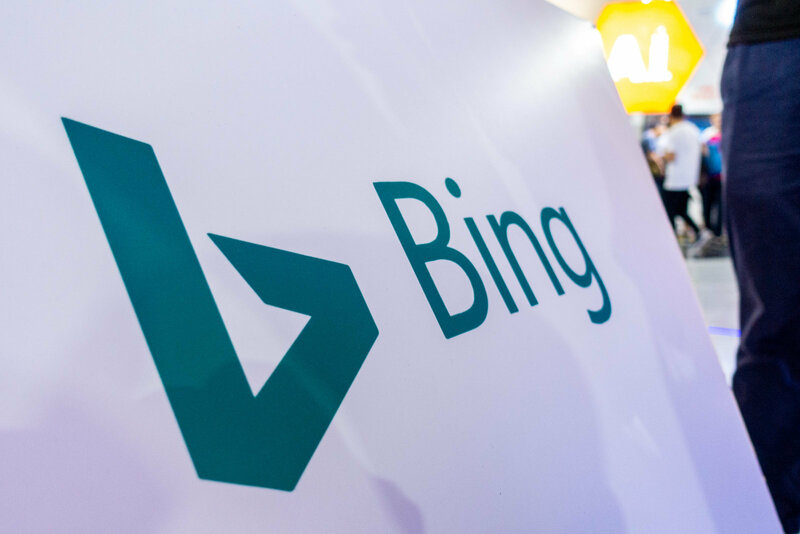 Although banning of foreign based tech sites is quite common in China, the outage of Bing was quite unusual. The main reason for it is Microsoft’s deal with Chinese government, which allows Bing to operate in the country as long as it keeps on following the government’s censorship policies. However, President Xi Jinping nullified such sorts of deals when he took over and the country has become even stricter with its Internet regulations. One other possible reason behind the outage can be the failed deal between Google and China concerning the search product “Dragonfly”. The project was heavily criticized. Moreover, Google aborted its operations in China in 2010 due to being disappointed with the government’s rigorous policies on information access and freedom of speech. After Google’s departure, China’s own search engine “Baidu” took over the control of more than 70 percent of the market. At that time, Bing had around 2% of the market shares. However, Google CEO Sundar Pichai has recently expressed interest in restarting operations in China and plans are in development stage as we speak. If that ends up happening, Bing might suffer an even bigger blow than it did a couple of days ago. Now that Bing is back online and the actual reason behind the temporary shut-down still vague, it can be assumed that Google will have a much harder time than anticipated to penetrate into the Chinese market again, considering that it has the audacity to step up to the country’s government policies regarding Internet control.